When you say Italy, people think pizza, pasta, Rome, and Venice. But there’s so much more to the country than that. It has a varied and rich culture and so many more places to see. 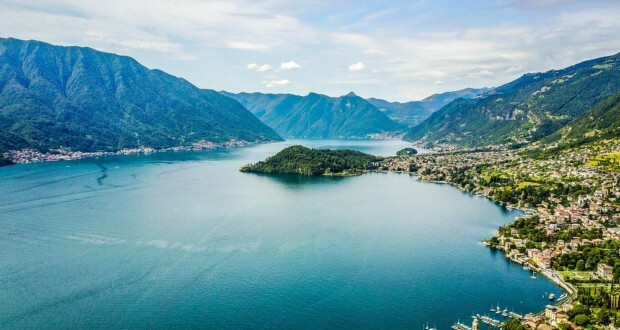 While Rome and Venice are both wonderful cities to visit but once you’ve seen them, it’s worth visiting Italy again and seeing some of the other great places on offer. All of these Italian cities are perfect for affordable weekend breaks. Naples is one of the largest cities in Italy and perfect for anybody that is interested in the rich history of the country. The center of the city is a protected UNESCO world heritage site that is full of picturesque buildings and great museums that boast some of the best art and archeological artifacts in the entire world. This great city is set against the backdrop of the beautiful bay where you can hire boats for a relaxing day out. 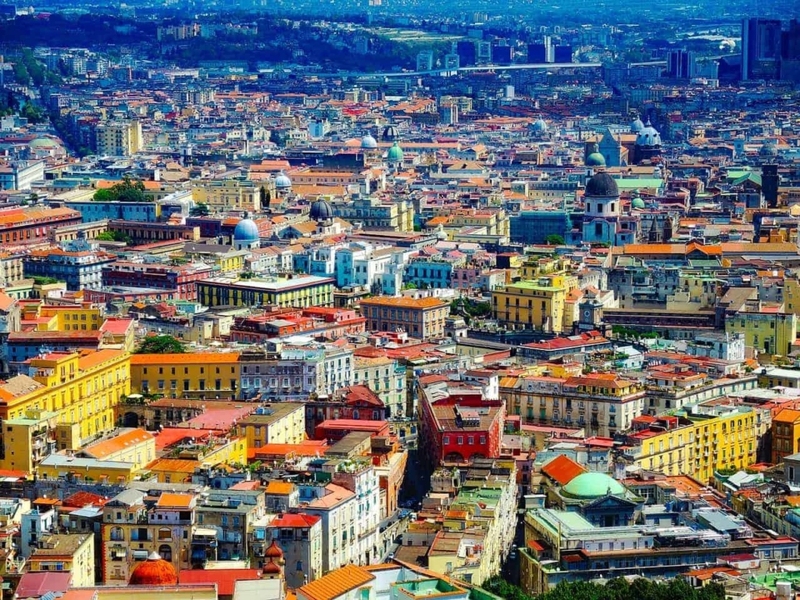 If you’re looking for something more than museums and monuments, you can still find it in Naples. There are plenty of areas that have been modernized and filled with great places to eat and drink. Some people are put off by the graffiti in certain parts of the city but they make a great feature in themselves. Milan is one of the best cities in the world for anybody that is looking for a great mix of modern and traditional styles. Great cultural sights like the Duomo Cathedral and the world famous Scala Opera House are juxtaposed with one of the best shopping districts in the world. 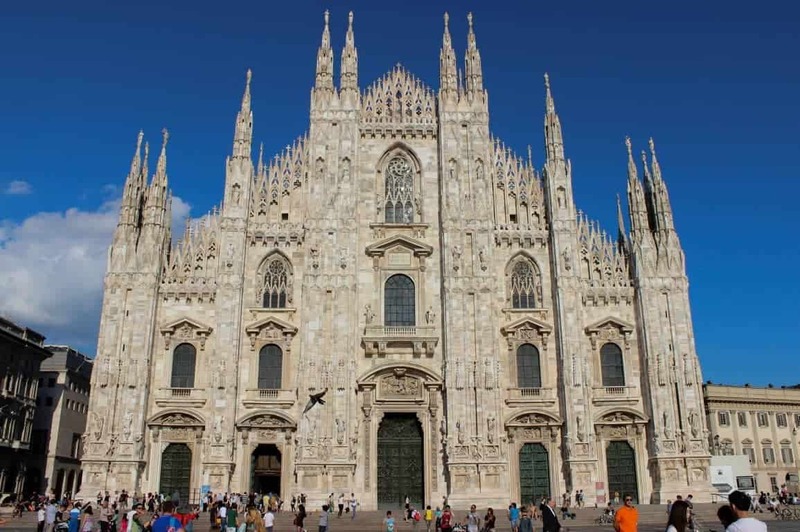 It’s easily accessible by transfer from Bergamo airport to Milan that can be booked online. While you’re enjoying the cultural sights of the city, you can also experience some of the finest dining in Italy that is enjoyed by the locals and tourists alike. Milan has a faster pace of life than a lot of other Italian cities which is a better fit for some people. 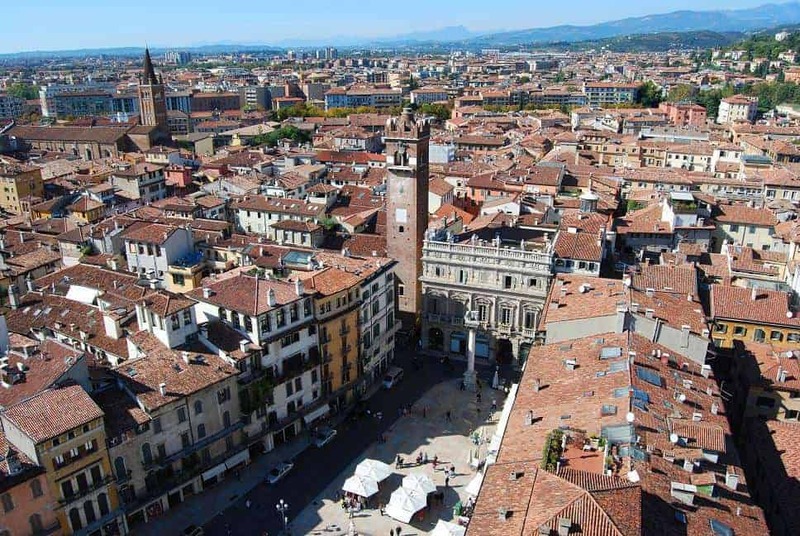 Any literature enthusiasts will know Verona as the setting for Shakespeare’s classic, Romeo and Juliet. While there, you can visit the balcony from the famous exchange between the two star crossed lovers. But the rich cultural heritage extends far beyond that. The city is host to one of the largest Opera festivals that attracts visitors from across the globe. One of the other main attractions that bring people to Verona is the culinary culture in the city. 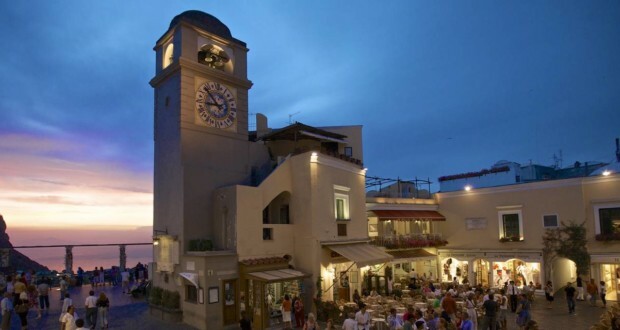 It offers a different flavor to a lot of the more traditional eateries in Italy. There are loads of brilliant street markets where you can buy authentic Italian produce and the restaurants in the area offer traditional menus with lots of rice and polenta, as well as a delicious horse stew that the city is known for. 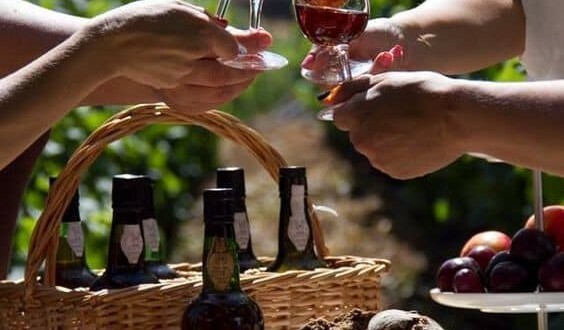 If you’re a big wine fan, be sure to try the Bardolino and the Valpolicella, some of the best wines in Italy. Rome and Venice are brilliant destinations that should still be on your bucket list but don’t make the mistake of missing out on the rest of what Italy has to offer.